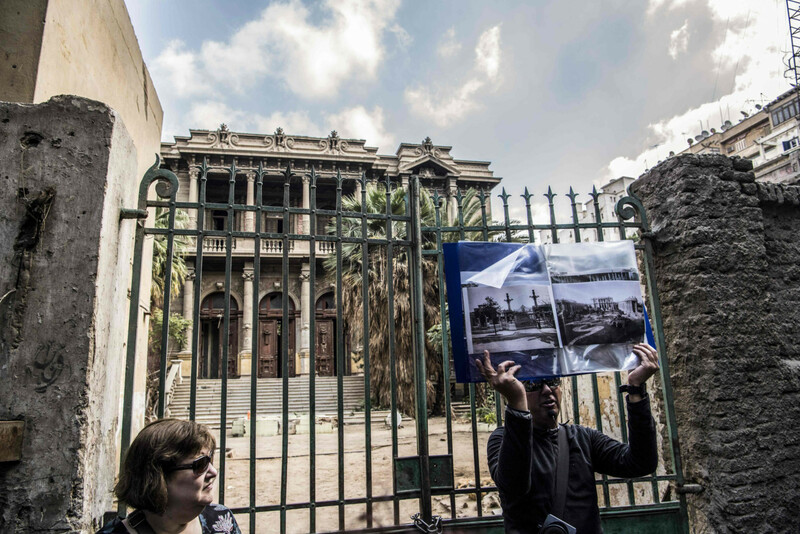 Cairo - Cairo’s downtown, with its old European-designed buildings, is wrestling to preserve its cultural heritage as Egypt readies a new capital in the desert. “Some buildings are in a seriously dilapidated state,” said Ahmad Al Bindari, an architectural historian and volunteer tour guide, in the middle of a group of tourists. Al Bindari and others fear for the future of the district’s old vacant buildings and worry that those in urgent need of repair will fall victim to a drive for urban renewal. In the heart of Cairo and bordering Tahrir Square, the district is commonly known as Khedivial Cairo after Khedive Esmail Pasha, an Ottoman ruler who governed Egypt in the mid-19th century. 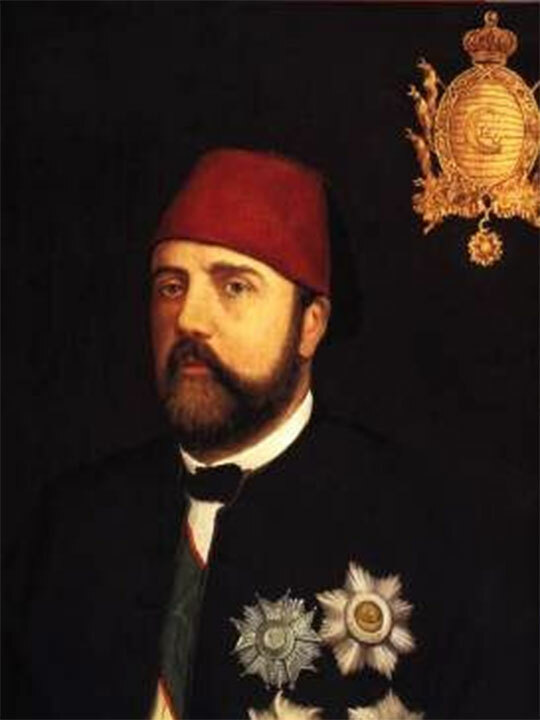 Khedive Esmail ordered the building of the first opera house in the Middle East in 1869 to celebrate the inauguration of the strategic Suez Canal. The ministries and public authorities still there are due to move too, once the new administrative capital being built in the desert some 45km from the city centre is ready. “What will become of the many ministries such as agriculture, education and health housed in historic palaces and buildings?” Al Bindari asked. “We must maintain this historic district so it doesn’t turn into slums in the future,” she warned. 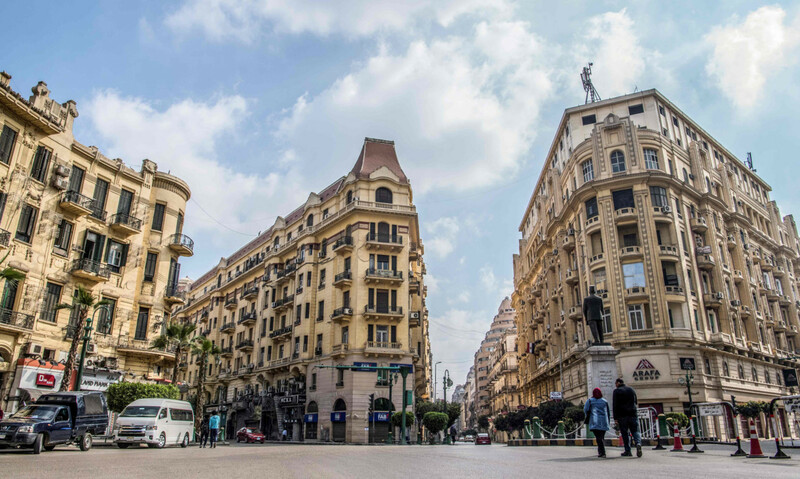 “We found that the best way to conserve downtown Cairo is that there needs to be economic returns,” said managing director Karim Al Shafei. “A lot of the apartments are empty. They can be renovated and rented out or sold bringing in profits because they are being used productively,” he added. 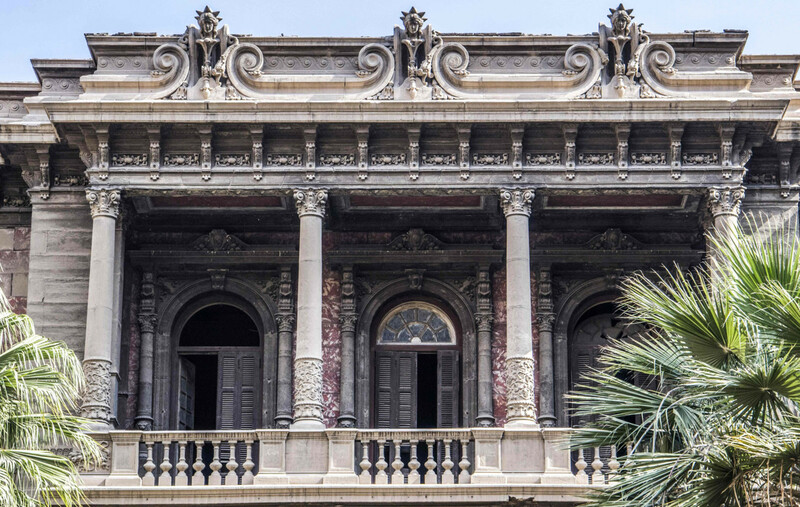 “Along with the focus on the new capital, we hope that interest is not lost in the conservation of Cairo’s cultural heritage,” said Soheir Hawas, a Cairo University professor, who authored a volume on the area’s architecture. 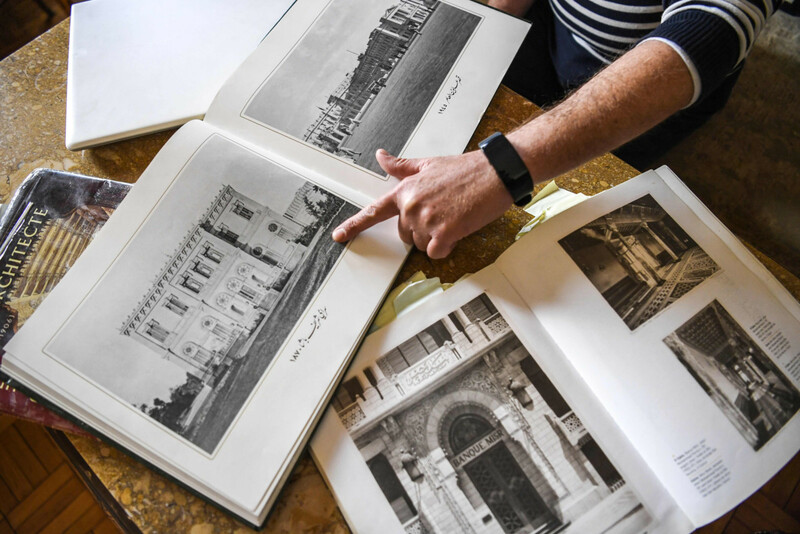 “These are important pages in Egypt’s long and continuous architectural record and must be preserved,” she argued.